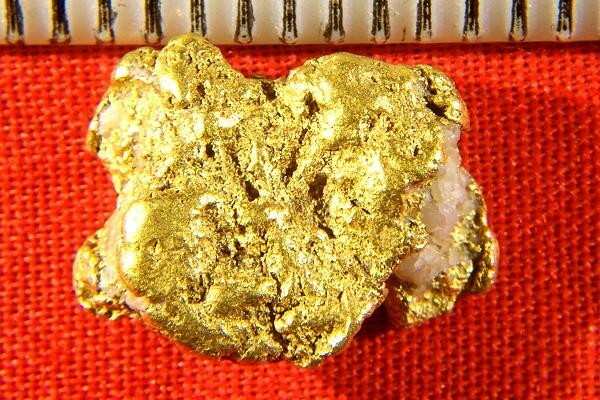 This is a nice clean natural gold nugget that comes from the Twin Creeks area of British Columbia in Canada. It weighs 4.37 Grams (67.5 Grains) and is 5/8" (15 mm) long. 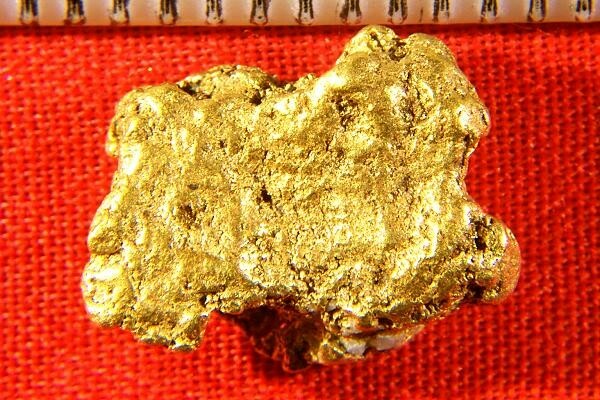 This gold nugget has real nice color and shape. Great for investment or collecting. B.C. gold nuggets are hard to find for sale in this high quality and gold nuggets from the twin Creeks area of B.C. are super rare since nobody is currently prospecting there.